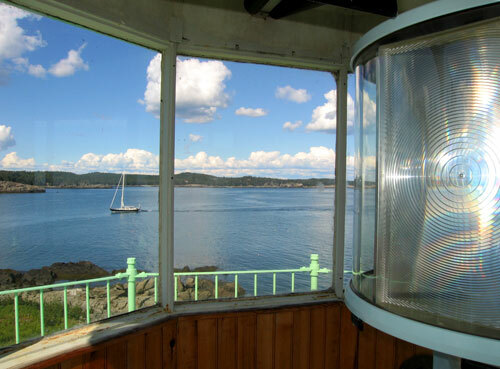 Every now and then we all need to get-away, so why not plan to stay overnight at a lighthouse where you can leave life’s hustle & bustle far behind and enjoy a place where the only “to do” item on the daily schedule is tending to YOUR total relaxation. 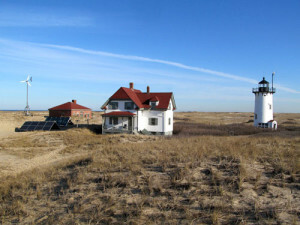 From pristine sandy beaches and panoramic ocean views at Race Point Light to rocky coastlines and quiet solitude to spare at Little River Light, the American Lighthouse Foundation has two very special “get-aways” to offer where you can escape and experience a lighthouse like never before! The keeper’s house at each site is fully furnished for your comfort and basic kitchen & cooking items are provided. 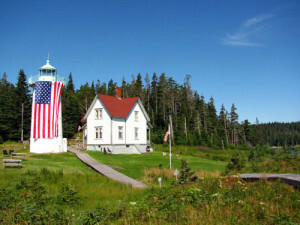 As our guest at one of these two paradises, we only ask that you bring along any necessary linens, sleeping bags, towels, personal items, food, beverages and bottled water.